PIERRE, S.D. 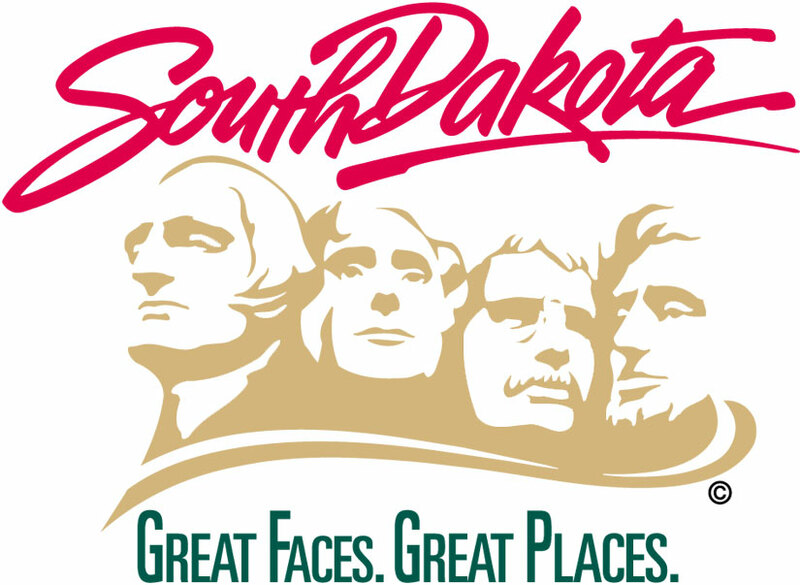 – The South Dakota Department of Human Services Division of Service to the Blind and Visually Impaired (SBVI) will be promoting access to prescription labels for citizens with vision loss during National Medication Safety Awareness for the Blind Week, which is Sept. 9-15. Individuals who cannot read prescription labels or distinguish among different medications must rely on memory, use compensatory strategies or devices, or depend on someone else for help when managing medications. “Our hope is that SBVI staff can be a resource for pharmacists and citizens with vision loss to explore options for accessibility of prescriptions,” said SBVI Division Director Gaye Mattke. The Americans with Disabilities Act requires pharmacies to provide aids to facilitate effective communication between the pharmacist and patient so long as it does not present a financial burden to the pharmacy. For more information or to request a demonstration from an SBVI staff member, please call 1-800-658-5411. The mission of SBVI is to provide individualized rehabilitation services that result in optimal employment and independent living outcomes for citizens who are blind or visually impaired.